Pauper Kings consists of four best friends from York, England. In just a few years, Pauper Kings have built up an army of fans throughout Europe, Australia and the States which is growing in strength and numbers on a daily basis. 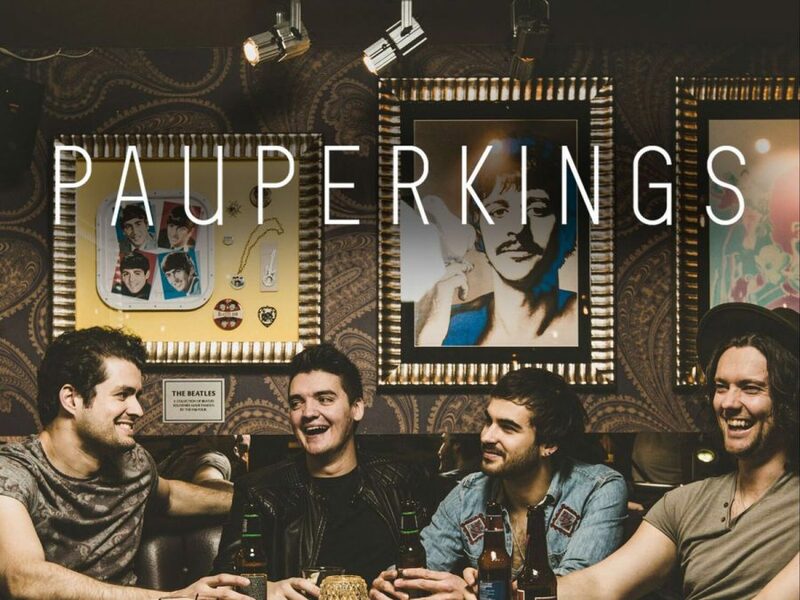 In the relatively short time since the band’s inception, Pauper Kings are at the forefront of the Country music youth upsurge in Europe. The band has pushed the boundaries and awareness of Country music in the UK, both nationally and internationally to an unprecedented level. The boys have already broken history by being the first ever European act to be invited to play at the CMC Rocks festival in Queensland, Australia. 2016 started with a bang, with Pauper Kings supporting Brett Eldredge throughout his UK tour, playing 3 shows at the C2C Festival at the O2 in London, and sharing the same stage as global superstar Carrie Underwood on her shows in Stockholm and Oslo. Pauper Kings recently returned from Nashville, Tennessee, after completing their debut album, which is executively produced by Jay DeMarcus of Rascal Flatts, whom is actively acting as the bands mentor. This is all just the very beginning of the big things that are yet to come from PK!